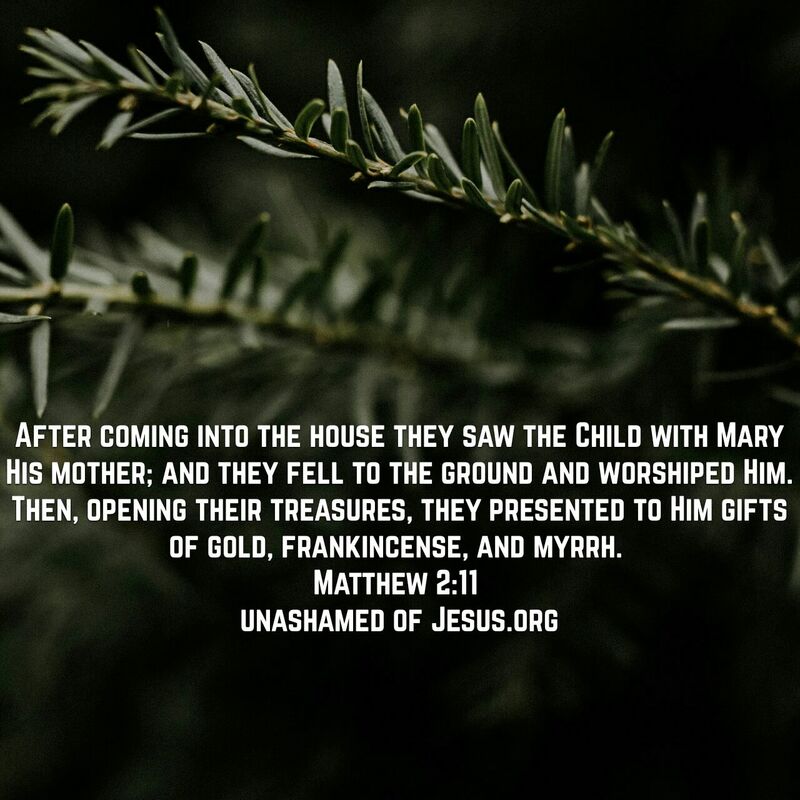 This entry was posted in Jesus on November 28, 2017 by Unashamed of Jesus. Jesus is worthy of our complete adoration. This reminds me that every knee should bow, in heaven, on earth, and even under the earth, at the mention of His name. What did those men see that so many miss today? The Fear of The Lord is the beginning of wisdom and understanding. Nobody fears God anymore which will be their demise.